I want to tell you about an amazing new planner that is hitting the market very soon! I've got an advanced copy so that I can help get the word out about it. 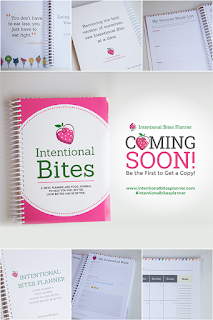 The Intentional Bites Planner is going to be a game changer! The idea behind this planner is that no two bodies respond to the same things, and we all have our own challenges that we are trying to combat. Erin, the creator of the planner has a great video on the waiting list page that explains her inspiration. With this product, you can work through some planning pages to discover your goals, and then you can track your daily food intake as well as how you are feeling as you make necessary changes to your meals. In addition, you can track your grocery lists and meal plan both weekly and monthly! I'm filling out my planner this weekend as I begin to uncover my new food goals in relation to my health journey. 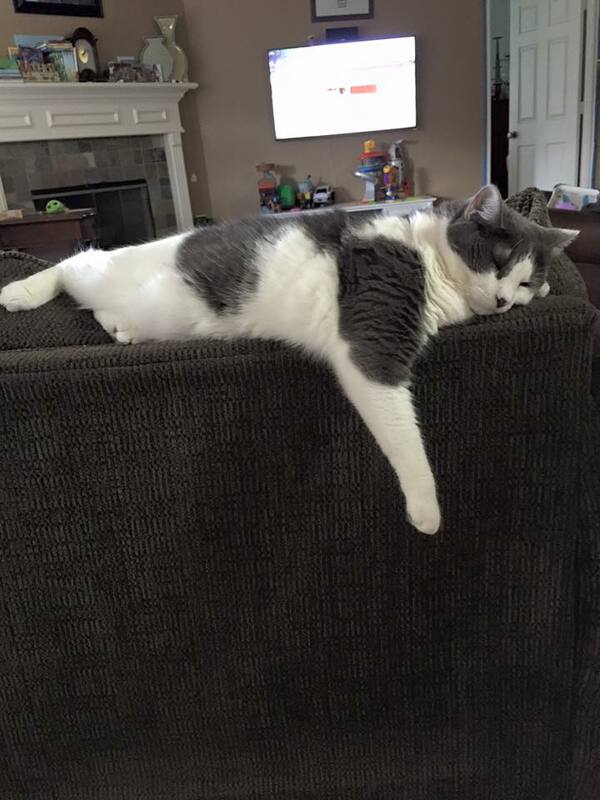 I am tired of trying every diet out there, no longer am I going to try to live my life around my diet... I'm going to change my eating plan to fit my life. I won't be cutting out entire food groups anymore -- I'll just learn how to work in the things that I want while continuing to work toward my goals. I've done every diet in the book -- from the cabbage soup diet, Jenny Craig, Weight Watchers, Atkins, and 21 Day Fix containers -- you name it... I've tried it. Some I was set up to fail from the very beginning with the ultra-restrictive nature and burn out... others just weren't good at preparing you for a life after their plan. I once begged for a plan for Christmas and failed it before the end of the first day because I was STARVING... so I ended that day gorging on pizza. I've felt every sort of sting of disappointment. Now it's time to try something completely different. 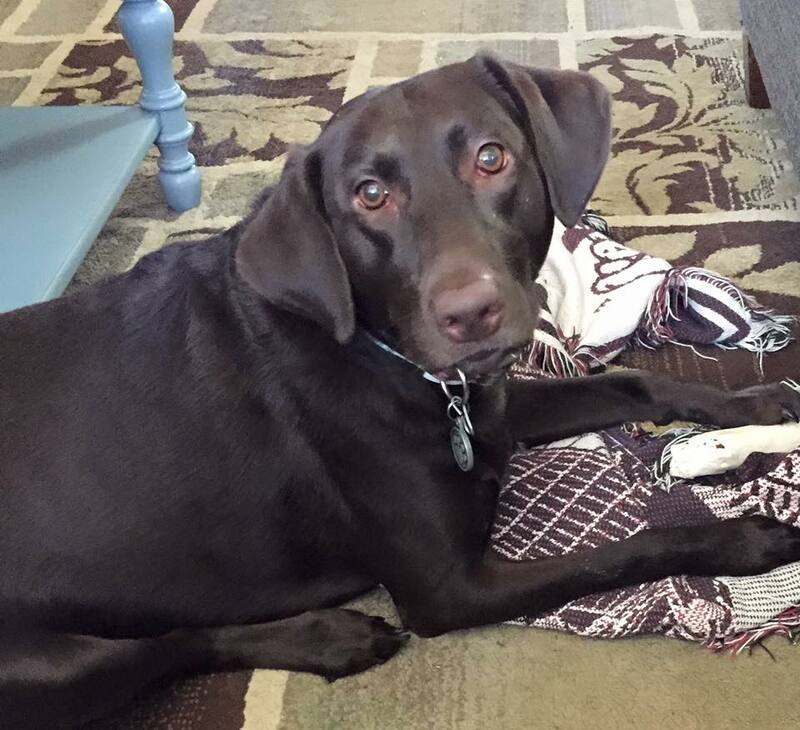 Does this sound like something you'd like to do too? 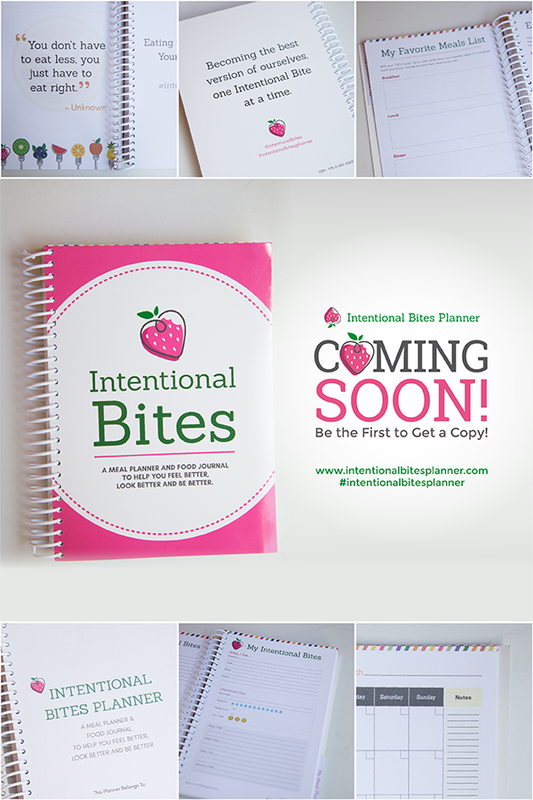 Get yourself on the waiting list for the Intentional Bites Planner today! Then follow along on our journey to health here... in addition to using the planner - I'm reading the book Intuitive Eating so I'll be working through my overall food demons with that as well. I'll be posting pictures and more about our weekly intentional eating prep-work too!